With the answer to that question, at Google I/O, I fell in love with the design language that has taken over our Twitter feeds. At that moment, the implications of Material Design rippled through me with the subtle shudder of its new animations. The visual style, taken at face value, had not yet converted me towards this great redesign. But this concept — the introduction of constraint and consistency in a world of our own making — this idea captured me. 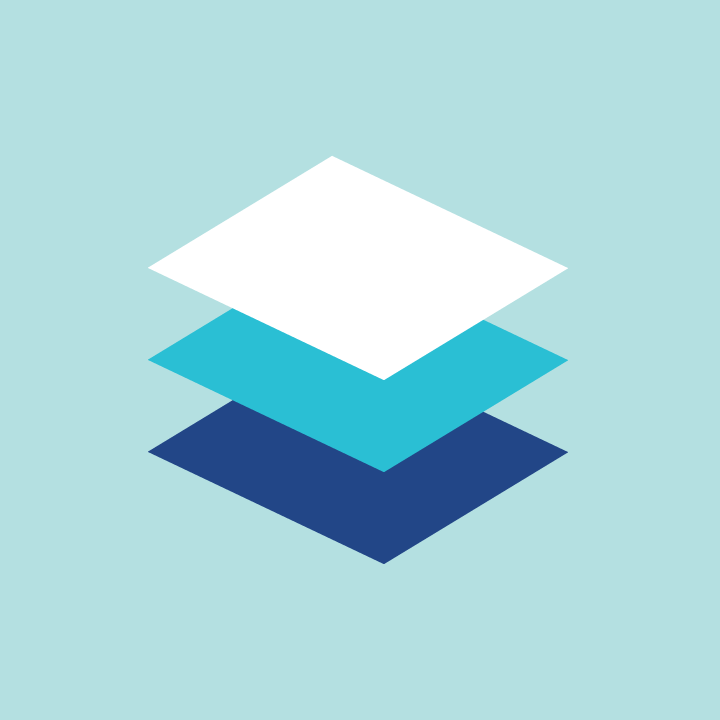 Material Design offers more than a new visual design, or a cross-platform experience. It advances the possibility of creating a new scientific world. At the time, witchcraft and wizardry were hardly new concepts. But with a few exceptions, this extreme suspension of disbelief was traditionally cordoned off to the Fantasy corner of the bookstore. Why, then, did Harry Potter become such a mainstream success? As opposed to the fantasy books that completely and capriciously defied reality, J.K. Rowling followed consistent rules within the universe. So much so that she even created a school for the magic, and we readers followed Harry to Hogwarts and, together, learned about the constraints of magic. It was almost like this world could actually exist. Harry Potter’s true magic was that it awakened the possibility of fantasy within our very real world. So, how does this relate back to the Google team and Material Design? In a similar fashion, the team has created its own canvas on which to bring about magic — without snapping the suspension of disbelief. It has created its own fantastic world that can co-exist with our physical world. Constraints convert digital features from impossibilities — trapped within the limits of the screen — to possibilities. Technology transforms into enhancements to reality, not replacements. In this way, constraints create magic. Technology has begun to become seamlessly integrated into our lives. With the first computers, we were amazed by the pure existence of such objects. Computers themselves seemed magical because they could achieve things that could not be done before. But as we grew used to this new object, we innovated by shrinking it, and by achieving the same digital feats with smaller physical displays. the pocketable phone is shrinking into wearables. Design reflects this trend towards minimalism. Skeuomorphism amazed us with the ability to capture the physical in a digital world. Skeuomorphism introduced us to technology and massaged our skepticism and fears. But then, we grew familiar with these new concepts. We started recognizing buttons, icons, and menu bars with the same familiarity as we recognized physical objects. Flat design pushed us forward with a risk, that we recognize these elements as objects themselves, and it succeeded. It proved that a digital toggle had become as much a part of our lives as a physical switch on a wall. Flat design advanced us towards a more sophisticated relationship with the digital interface. Now, the digital world has become just as navigable for us, and with this era of technological familiarity, we have begun crafting a new world. A new world with a new language, composed of pixels. Material design marks the first attempt at defining scientific rules in a new virtual reality. It takes our collective knowledge — this shared understanding of digital elements — and attempts to define the first rules about this limitless playground. Indeed, a limitless playground is fun, but it shatters our disbelief. A magical playground with rules, however, offers more possibility. Why? A magical playground with rules is one that we never have to leave. In fact, just like skeuomorphism, this new era of pattern design uses the physical world as a crutch. For example, much like the fake leather and shadows that guided us into the new digital world, these metaphors of paper and ink, as well as a consistent z-axis, guide us into this reined-in digital atmosphere. Material Design recreates our physical reality in the digital world — but in this case, WE determine what rules to keep. Here, the innovation and possibility are limitless because we decide the technology and science. We create the digital world, so we get to decide the scientific rules in that world. But then, what happens when the interface between the digital and the physical disappears — completely? What happens when the digital world and the physical world merge? Glass was a secondary focus at Google I/O, but it complemented the primary focus on Material Design because it represented the next step for the shrinking interface. If the ultimate interface is the lack of interface, then we could very well advance towards a world in which the digital and the physical become one. Pattern design gives us the ability to create our own rules in a digital world. We can redefine the science in our world. This new virtual reality would be like the physical world — but just a little better. By easing our progression towards this future — one of a life in which the natural and the technological are unified as one — Google has taken the extremes of skeuomorphism and flat design and synthesized them into the makings of a new digital world. our desire for a life enhanced by technology, not built around it. Designing digital experiences at Pivotal Labs.